Showing results by author "Jon Krakauer"
In April 1992 a young man from a well-to-do family hitchhiked to Alaska and walked alone into the wilderness north of Mt. McKinley. His name was Christopher Johnson McCandless. He had given $25,000 in savings to charity, abandoned his car and most of his possessions, burned all the cash in his wallet, and invented a new life for himself. 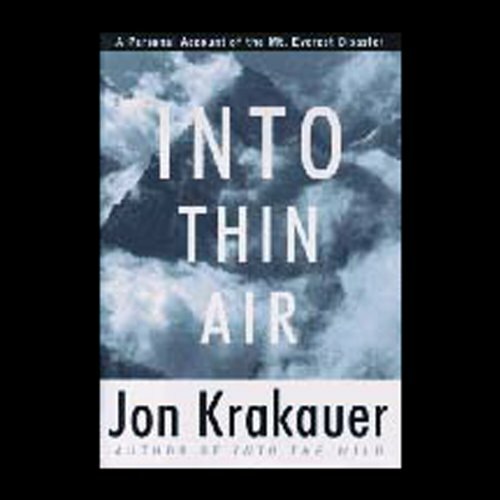 One of the inspirations for the major motion picture Everest, starring Jake Gyllenhaal and Keira Knightley. 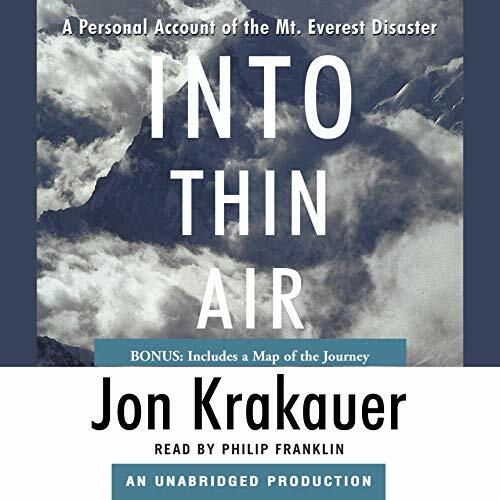 This is the true story of a 24-hour period on Everest when members of three separate expeditions were caught in a storm and faced a battle against hurricane-force winds, exposure, and the effects of altitude, which ended the worst single-season death toll in the peak's history. 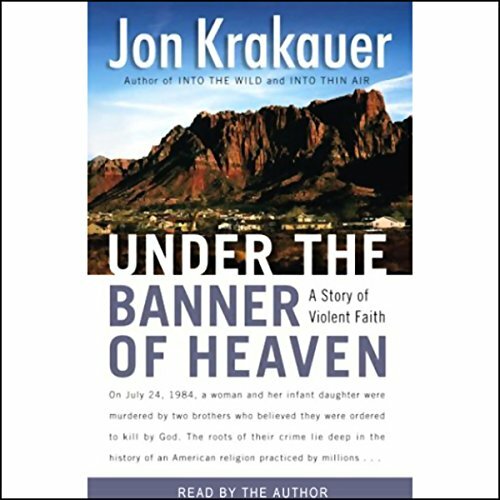 At the core of this book is an appalling double murder committed by two Mormon fundamentalist brothers, Ron and Dan Lafferty, who insist they received a revelation from God commanding them to kill their blameless victims. 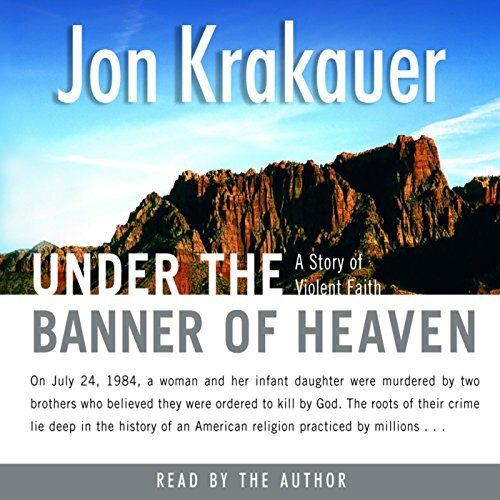 Weaving the story of the Lafferty brothers and their fanatical brethren with a clear-eyed look at Mormonism's violent past, Krakauer examines the underbelly of the most successful homegrown faith in the United States, and finds a distinctly American brand of religious extremism. 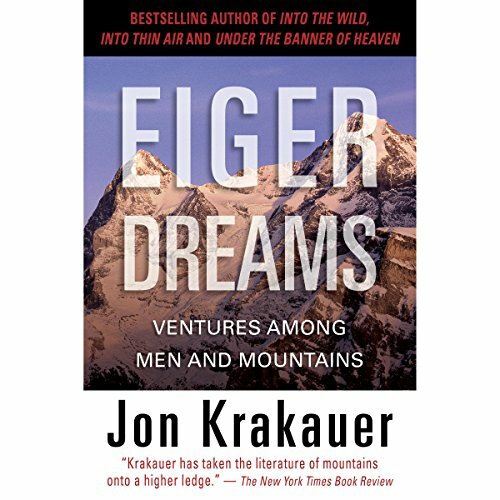 No one writes about mountaineering and its attendant victories and hardships more brilliantly than Jon Krakauer. 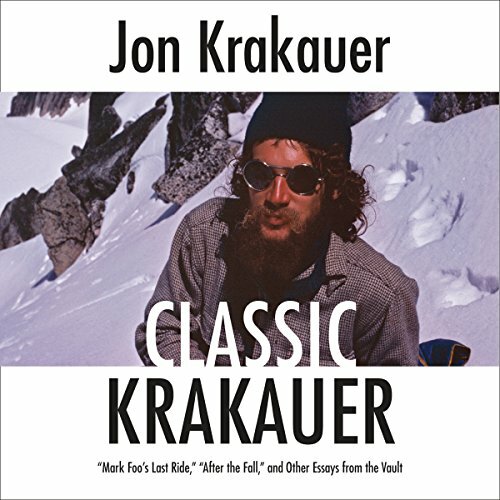 In this collection of his finest essays and reporting, Krakauer writes of mountains from the memorable perspective of one who has himself struggled with solo madness to scale Alaska's notorious Devils Thumb. 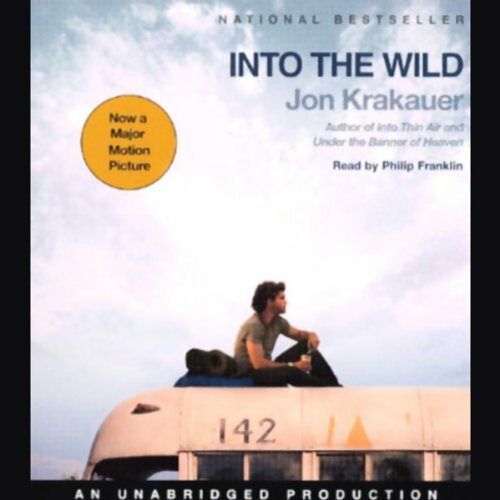 The best-selling author of Into the Wild, Into Thin Air, and Under the Banner of Heaven delivers a stunning, eloquent account of a remarkable young man's haunting journey. 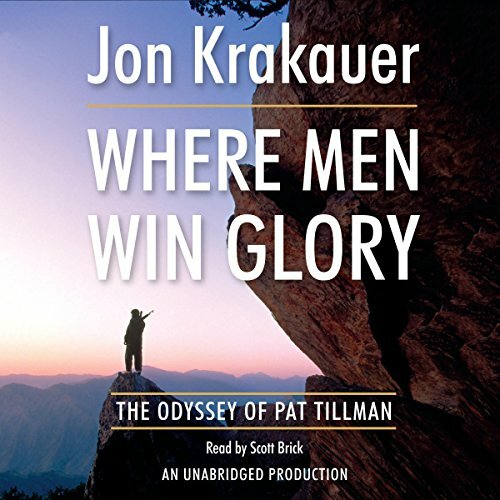 Like the men whose epic stories Jon Krakauer has told in his previous bestsellers, Pat Tillman was an irrepressible individualist and iconoclast. In May 2002, Tillman walked away from his $3.6 million NFL contract to enlist in the United States Army. 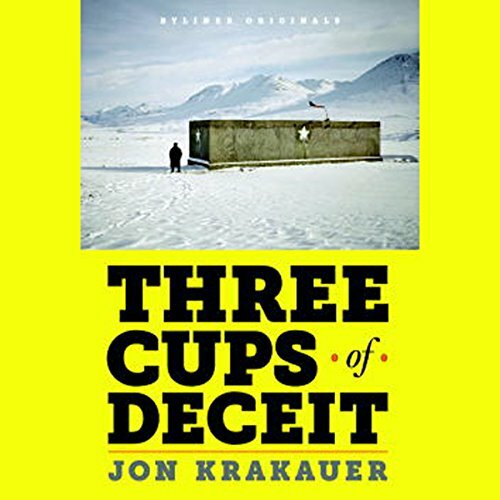 In these fascinating essays, Jon Krakauer shows why he is considered one of the finest investigative journalists of our time. The articles, gathered together here for the first time, take us from an otherworldly cave in New Mexico to the heights of Mt. Everest; from the foot of the volcano Mt. Ranier to the Gates of the Arctic in Alaska; from the notebook of one Fred Becky, who has catalogued the greatest unclimbed mountaineering routes on the planet, to the last days of legendary surfer Mark Foo. Despite considerable press coverage and a lengthy trial, the full story of the Fundamentalist Church of Latter Day Saints has remained largely untold. 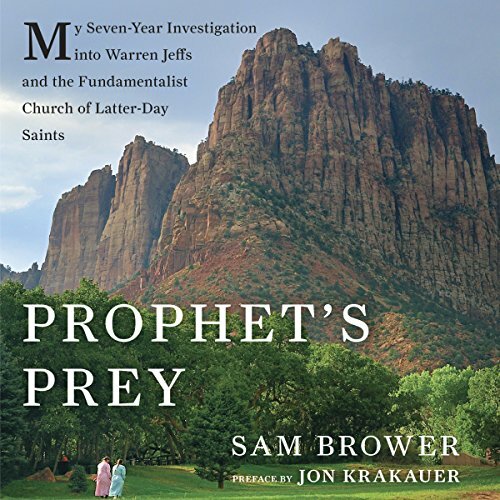 Only one man can reveal the whole, astounding truth: Sam Brower, the private investigator who devoted years of his life to breaking open the secret practices of the FLDS and bringing Warren Jeffs and his inner circle to justice. The story of the famed large format cinematographer, adventurer, and mountaineer whose terrifying experiences on Mount Everest during the deadly 1996 season became the defining moment of his life. 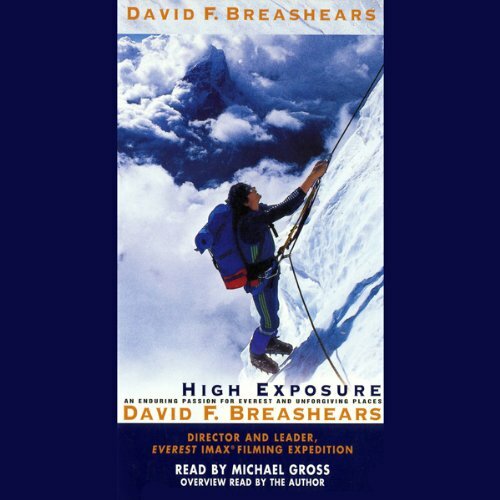 By 1995, David Breashears had already twice reached Mt. Everest's summit. Then he faced the greatest challenge of his life: to scale the 29,028-foot peak, hauling the giant IMAX® camera to film the large format film, Everest. Greg Mortenson has built a global reputation as a selfless humanitarian and children's crusader, and he's been nominated for the Nobel Peace Prize. He is also not what he appears to be. As acclaimed author Jon Krakauer discovered, Mortenson has not only fabricated substantial parts of his bestselling books, but has also misused millions of dollars donated by unsuspecting admirers like Krakauer himself. This is the tragic tale of good intentions gone very wrong. 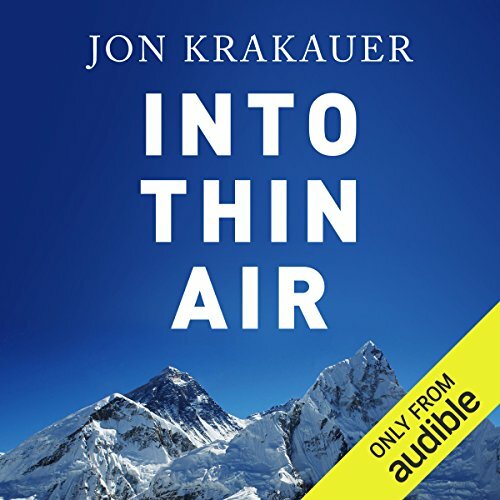 This classic essay from Jon Krakauer is now available as an unabridged audiobook download. 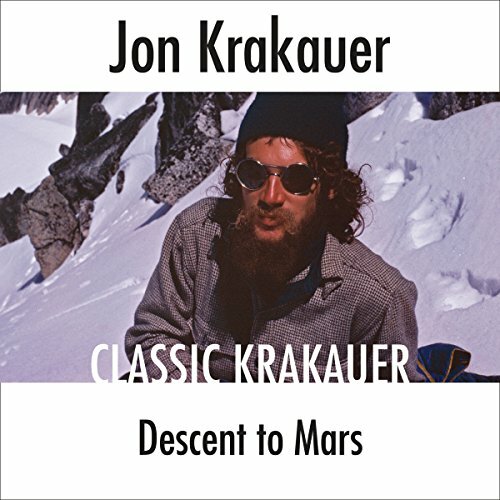 This essay is also included in the Classic Krakauer collection. 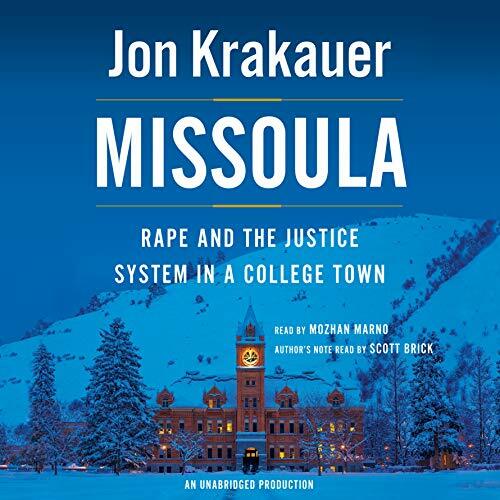 From the best-selling author of Missoula and Into the Wild: a selection of the singular investigative journalism that made Krakauer famous, covering topics from avalanches on Mt. Everest to a volcano in Washington state; from a wilderness therapy program for teens to an extraordinary cave in New Mexico so unearthly that is used by NASA to better understand Mars. In this collection of his finest work from such magazines as Outside and Smithsonian, Krakauer explores the subject from the unique and memorable perspective of one who has himself battled peaks like K2, Denali, Everest, and, of course, Eiger. Im August 1992 wurde die Leiche von Chris McCandless im Eis von Alaska gefunden. Wer war dieser junge Mann, und was hatte ihn in die gottverlassene Wildnis getrieben? 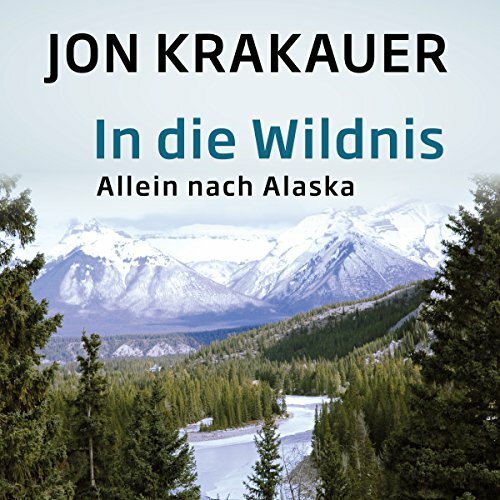 Jon Krakauer hat sein Leben erforscht, seine Reise in den Tod rekonstruiert und ein traurig-schönes Buch geschrieben über die Sehnsucht, die diesen Mann veranlasste, sämtliche Besitztümer und Errungenschaften der Zivilisation hinter sich zu lassen, um tief in die wilde und einsame Schönheit der Natur einzutauchen. Verfilmt wurde der Stoff von Sean Penn mit Emile Hirsch.